When you decide that it’s time for you to swap out your old bed for a new one, you’re making a commitment to better sleep and a better way of life. It’s important to understand your financial situation before shopping around for the right products, but you also need to understand that comfort may demand a higher price tag. If sleep is important to you, make sure you follow the advice below for choosing the bed that’s perfect for you! Unlike during the day when you know your habits – poor or otherwise – it’s important to know your sleep patterns when you’re getting some shut eye. Not only does the way you sleep say a lot about you as a person, but it also determines the type of mattress that you’ll need to purchase. For example, if you’re a side sleeper, you will need to choose a mattress that allows you to even out those pressure points without putting too much strain on certain body parts. 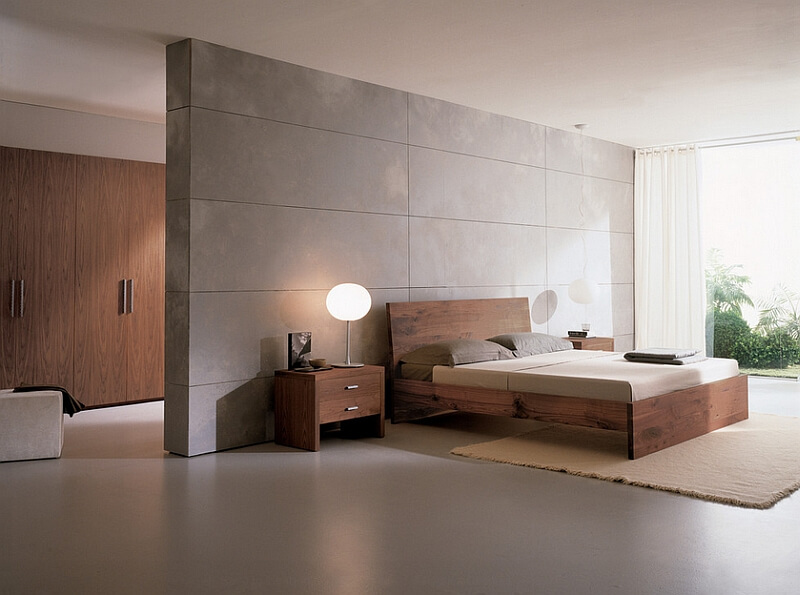 For those that toss and turn and night, you need to have ample space as well as comfort from every angle from your bed. 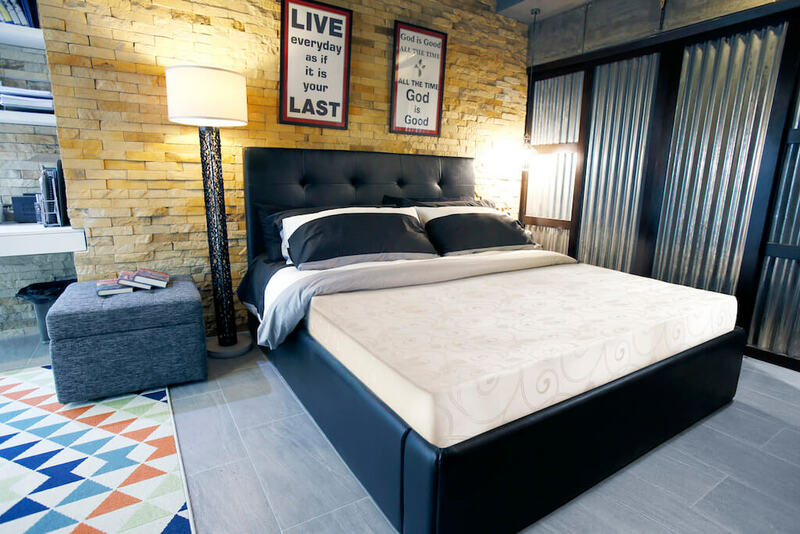 Selecting the correct bedframe and mattress for your needs requires you to research and understand the differences in mattress models as well as brands. The Internet provides the perfect platform for your research in the form of blog reviews and websites that sell specialty brands. It’s also important to establish early on whether you’re looking for a memory foam mattress or a traditional spring coil mattress as depending on your sleep patterns, your needs are going to be different. So, you can compare a new style Tulo mattress with a traditional one from the bed shop. You need to know your own body and whether or not you have certain aches and pains that will need to be addressed with the mattress. Your mattress should not only support your neck and your back, but your hip and your shoulders while providing you just enough in the way of pressure points to allow you to sleep. You can find plenty of information that will allow you to get matched with a mattress that can help alleviate aches and pains while targeting your needs. First and foremost, you need to establish whether you’re purchasing a bed for yourself or you’ll be sharing it with your partner. It’s important that you both have enough sleeping space when it comes to the size of the mattress as well as the bed frame. Additionally, look at yourself as an individual and make sure that not only is the mattress wide enough to accommodate your needs, but it is a proper length and is able to support your weight. 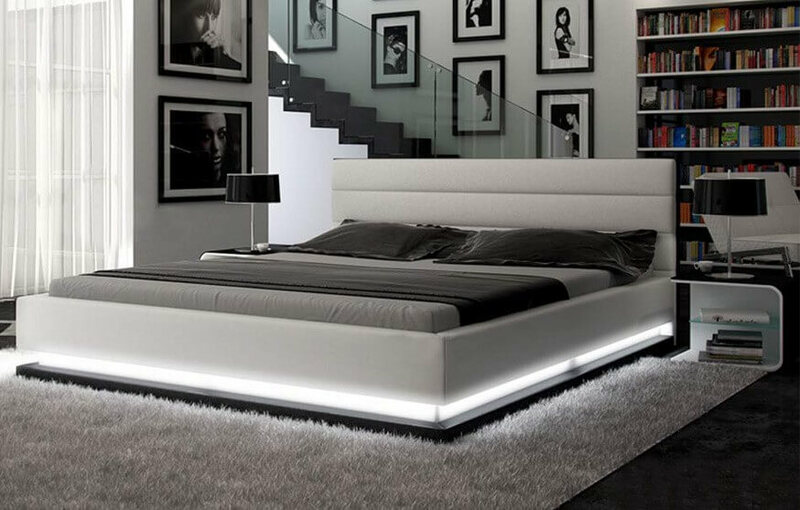 Just like any other piece of furniture you would choose for your home, the actual appearance of Your Bed will make a huge difference. 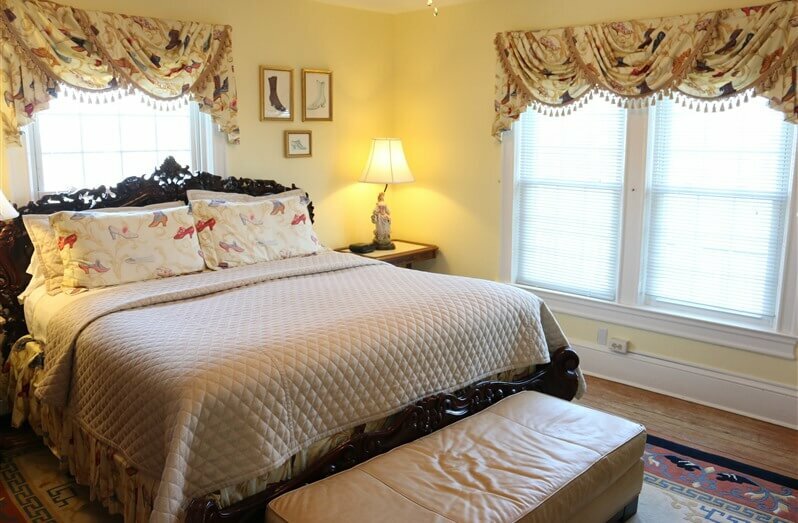 Oftentimes, most people ignore the fact that a bed is a focal point in the bedroom and what the headboard and footboard look like can set the tone for the interior design. Most importantly, design aesthetics don’t just stop at the actual style of the bed frame but with the bedding that’s chosen to add the finishing touches.